I have been wearing an insulin pump of some sort (the Cozmo, the Ping, and now the t:slim) since sometime in 2005, which means I've been pumping for nearly 9 years. Let's say, on average, I'm eating three meals a day plus a couple of snacks. Every time I eat, I need to take insulin. That means that I've programmed roughly 16,425 food boluses in my life. My breakfast routine has also stayed consistent for months: make an egg sandwich and wrap it in foil, grab all my stuff, get into my car, bolus for food, eat said food while driving to work. Every morning. Just like that. Given all this, someone please explain how I managed to forget to bolus for breakfast today until I arrived at work and saw that my blood sugar was accelerating at the same pace as my frustration. 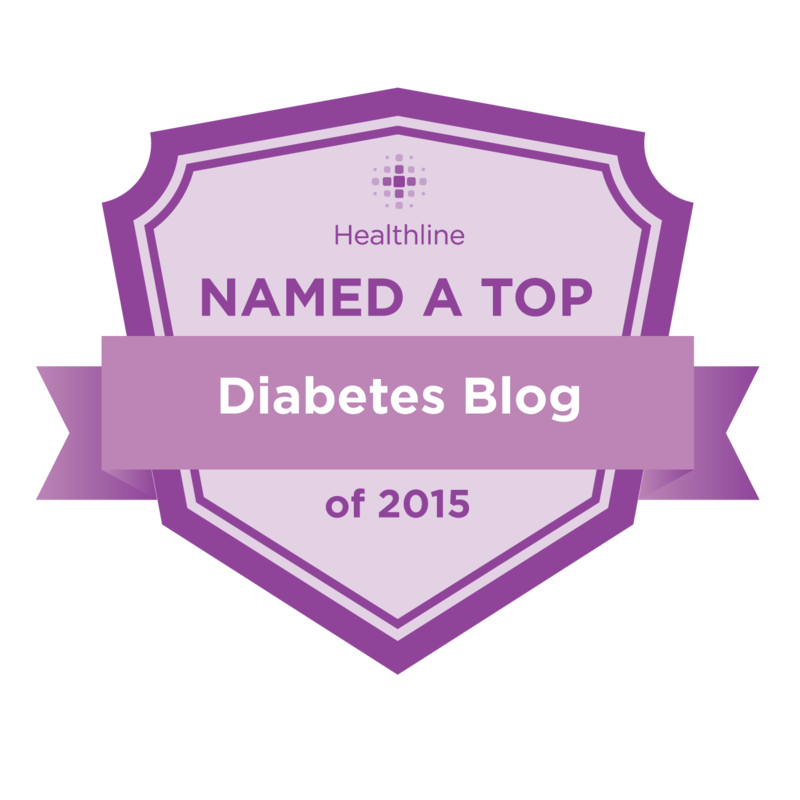 The next most significant organ when it comes to diabetes, next to the pancreas? It happens. 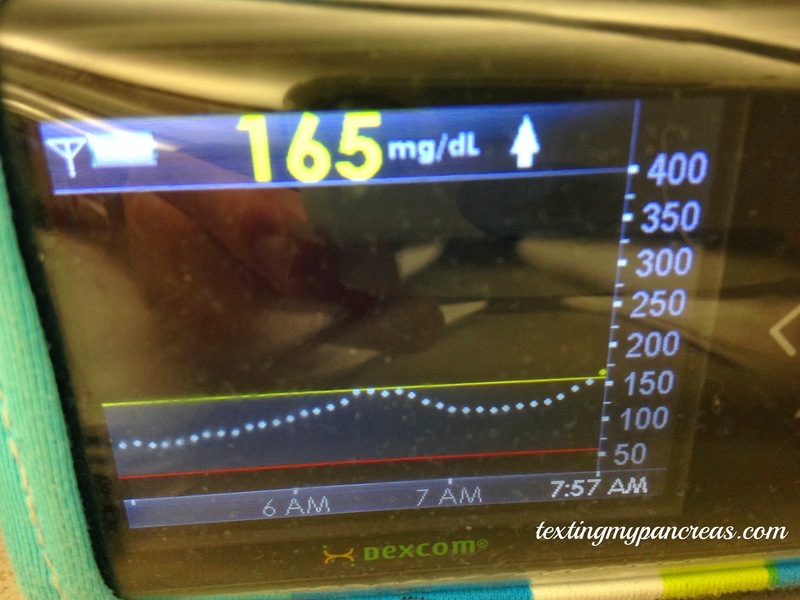 For me, usually if I'm running on the low side (or lower side of normal) before breakfast and don't want to bolus until the last possible moment. But you caught it before you got the DOUBLE-up arrows... I give you credit for that! You did catch it early, so you rock today. Forgetting to bolus is proof you're human and not a robot. Sometimes routine is just too... well, routine. And then steps get skipped. One of my favourite features of wearing a dexcom is catching the forgotten bolus before it hits catastrophic proportions. It catches bad sites earlier too. Pumps and CGMs go so nicely together! 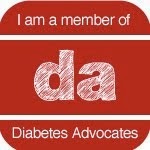 Diabetes is one of the most confusing things in my life. Sometimes like you, i'll have the exact same routing and be all over the place. I feel like things as uncontrollable as stress can affect my blood sugars. Like others have said catching/noticing and doing something is the best way to treat it.